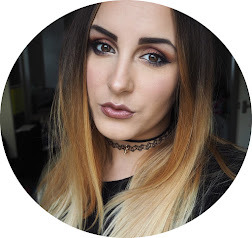 Makeup Revolution are still smashing out the new products and my current favourites have to be the Brand New Iconic Pro 2 Palette* and the Intense Lip Laquers*. Every single one of their products never fail to amaze me. The pigmentation and longevity of each eyeshadow and lipstick is brilliant and these two are no different! The Iconic Palette 1 & 2 are said to be Dupes for the Lorac palettes so keep your eyes peeled for more ‘dupe’ products from Makeup Revolution as a few of their earlier palettes look like they were based on other famous collections. You look absolutely beautiful, that purple lip suits you so well!